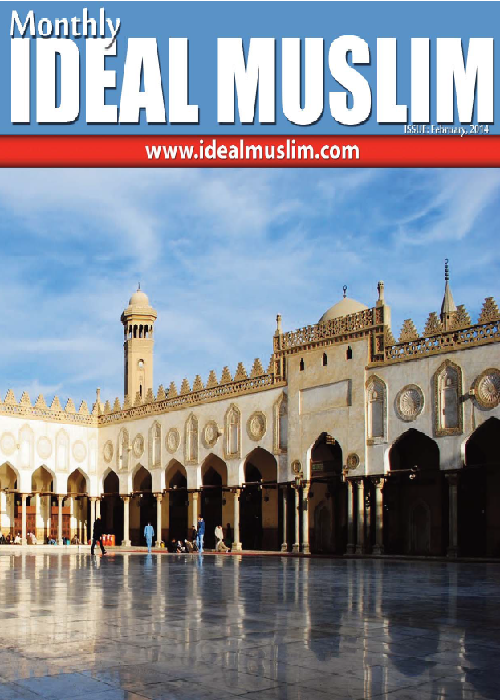 Here is your copy of latest issue of Monthly Ideal Muslim with more value in its contents and more improvements in its layout and designs. 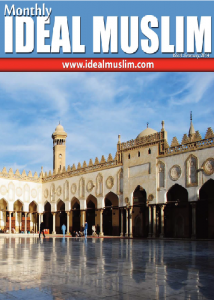 The purpose of the free publication is to provide fresh contents on various topics of Islam to our readers by sending it directly into their inbox so that they can read them whenever they have free time. So do subscribe it by submitting your email at the sidebar of this blog.